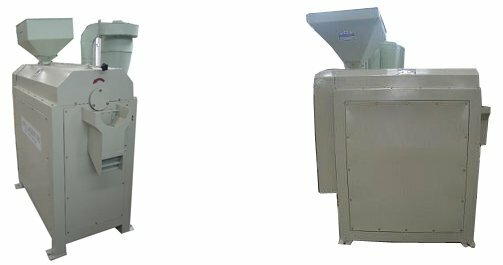 To achieve the purpose of peeling, bean dehulling machine works its way by using a high-speed rotation of the emery flute to cut and frict the beans peel or corn cortex continuously, damage the bonding strength of the beans peel or maize endosperm and embryo, beans peel or corn cortex gradually grind cut wipe away. 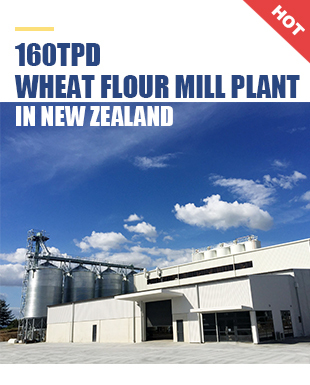 It is mainly used in the deep processing of beans and corns, enhancing the quality and consumption of beans and corn products, also improving the comprehensive utilization value of beans and corns products. 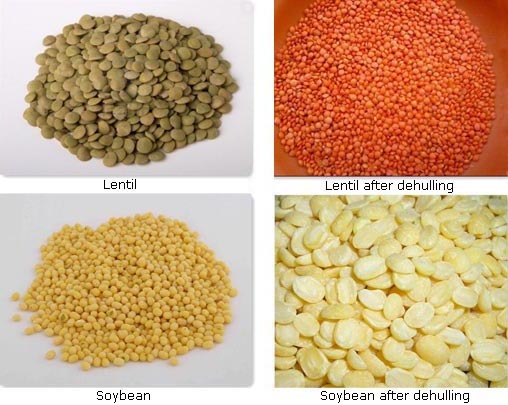 Products of KMEC bean dehulling machine manufacturer are suitable for medium and small-scale food processing plant. 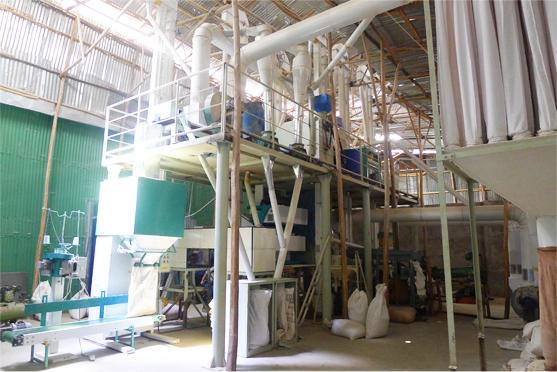 What can bean dehulling machine process?